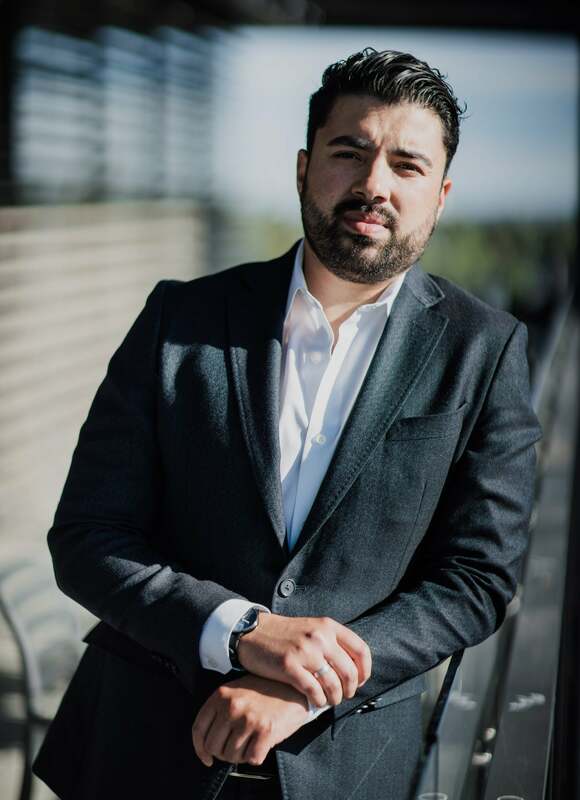 Pedro has been a licensed real estate agent since 2005 and he has over 13 years of extensive knowledge and experience with inner city new home developments and market trends. Pedro’s effective and innovative marketing strategies for new developments maximizes earning potential and return on investments. Pedro strives to stay at the forefront of technology to showcase his clients properties in the best possible light, to the maximum number of prospective buyers ensuring a successful real estate transaction. Pedro prides himself in providing his clients with the best service possible. What sets Pedro apart from most agents is that when you hire Pedro, you get Pedro. “Constant and personal communication is the cornerstone of my business” - Pedro Villamar. Michelle graduated from Mount Royal University with a Bachelor of Arts Degree. Michelle has extensive real estate experience and comprehensive knowledge of the inner city real estate market, and the communities of Calgary and surrounding area. Michelle has considerable customer service, client focused sales experience. Her extensive marking techniques, positive problem solving and negotiation skills ensures successful real estate transactions. 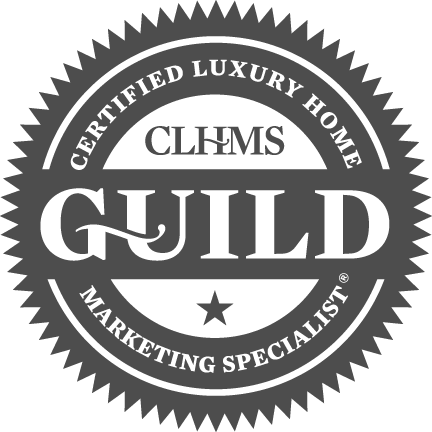 Michelle is committed to providing quality service and assisting clients with the purchase and sale of their homes. 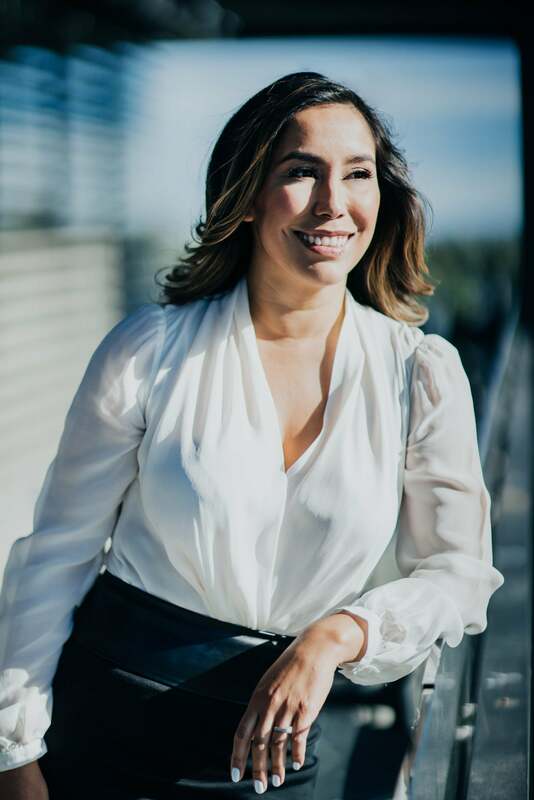 "My ultimate goal is to exceed my client's expectations and create lasting relationships"- Michelle Villamar.